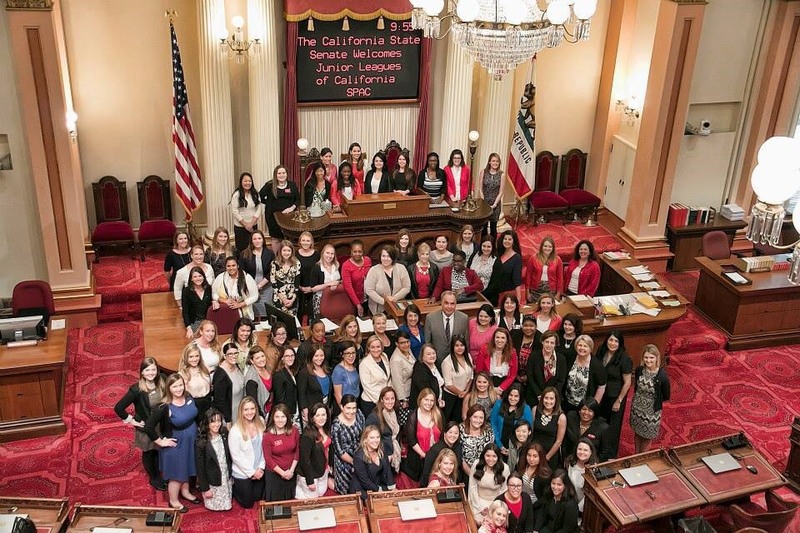 To advocate for issues related to California-based Junior League’s projects, missions and focus issues, including social and emotional health of the youth and the elderly. All JLSF members are invited, including Provisionals and Sustainers, as well as community partners. This is an excellent opportunity to engage with state elected officials who make decisions affecting our Junior League focus areas. Junior Leagues of California State Public Affairs Committee (SPAC).